DER AUGEN OPTIKER is a monthly professional magazine specialising in knowledge/fashion/management in Germany. 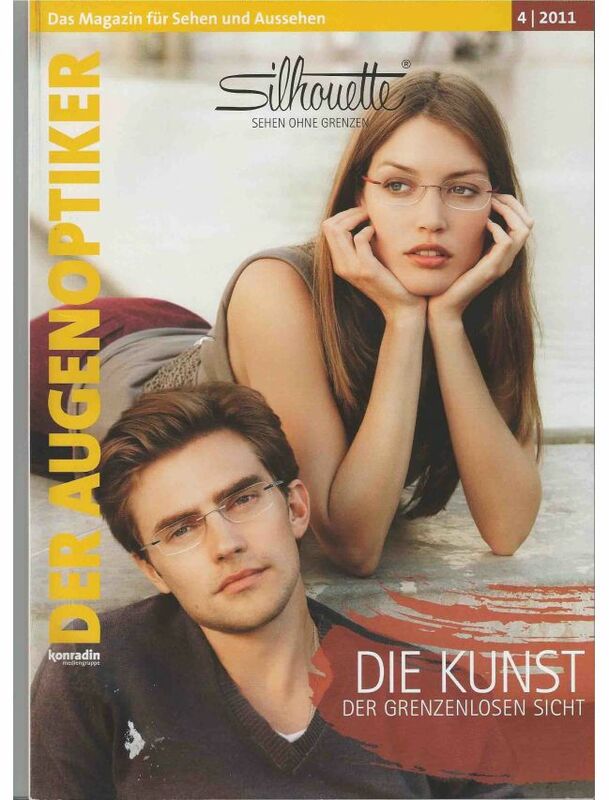 DER AUGENOPTIKER has been the special interest magazine with the highest sold circulation (IVW-certified) in the German optical market for years. With an ideal mix of articles, the magazine shares the latest expert knowledge and reports on company management issues as well as the latest trends and marketing.